2014 PROMO: Top five Social Media sites to promote your virtual world projects. to promote your virtual world projects. This year, new features have been added. And I have had more experience with using things. And one site has shown performance declines. So it is time for an update and a ranking. 2013 SEE: VIDEO: Calas Galadhon's "One Christmas Night"
Calas Galadhon's "One Christmas Night"
Calas Galadhon's presentation of a moonlit night in a snowy woodland scene. United Content Creators of SL (UCCSL). As the new year approaches, I find myself re-evaluating the role of the United Content Creators of SL (UCCSL). While the group was created in direct response to the August, 2013 Second Life Terms of Service (ToS), I never saw this as the group’s sole purpose. Effecting change in the ToS is still at the top of the group’s priorities. However, how we go about accomplishing that mission is going to change. On a personal level, I have no desire to continue down the current path that resulted from the justified and righteous indignation we, as Second Life’s content creators, felt. Recent surveys show that while a surprising number of creators have changed their Second Life lifestyles as a result of the recent changes to the ToS, such as reduced spending, divestiture of landholdings, refusal to upload new content, and even leaving for other worlds; the primary impact of the ToS was highly emotional. There is no doubt that the current ToS was received as a slap in the face by many creators, and the passing of these four months since, has not diminished the sharp sting. Responders to the ToS took to the Second Life press, airways and forums. 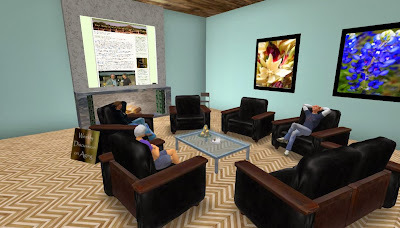 Bloggers now had a plethora of grain for their gristmills—taking the battle outside Second Life. Our own group chat became so volatile, it became necessary to take back control of it. The raw anger of some members was not well received by the group at large. Linden Lab has responded to both of the group’s emails, but the response has been disappointing. It’s not surprising that group members are divided on how to approach this problem, and I have made the error of letting myself be herded by the loudest protesters—an error which I will correct. Not long ago, I was told that while I may have created the UCCSL, that is was no longer my group. For a time I actually believed this. I breathed a sigh of relief as the holiday season settled in and I was able to stop and re-assess our agenda. As I reviewed the documents I’d written in establishing the group and their strong emphasis on mutual respect and positive dealings, as I looked at whose name rested on the signature line of the emails to Linden Lab (the Council members were listed on the second email), and as I looked at the group charter, one thing became abundantly clear. This is my group and as such I have a responsibility to guide it in a life-affirming, positive way to the betterment of its members. This realization in no way minimizes the hard work some group members have put in, namely Trinity Yazimoto who has been instrumental in turning my paper-bound vision into reality. Her work in setting up the avenues of communication for the group and its guilds was and continues to be a huge endeavor. Her work in assembling a team to translate key initiatives and documents into at least nine languages is simply astounding. I also want to thank Thinkerer Mellville for his consistent coverage of UCCSL news in his blog. There are so many of you that work to build membership, many of whom I don't know by name. Nor does this realization detract from the many members who have worked diligently to build this group—too many to be named. All of you have my utmost respect and thanks. What does this mean with regard to the ToS? I desire to open ongoing, two-way dialog with Linden Lab—in and out of crises. You can’t do that by issuing threats and demands. Fact is, we each need the other, and the sooner both sides realize that, the sooner we can come to agreement. For either side to assume they hold all the cards is ludicrous: Neither can successfully hold the other hostage for an extended period of time. Linden Lab needs the legal rights and freedoms to conduct their business across multiple business lines. 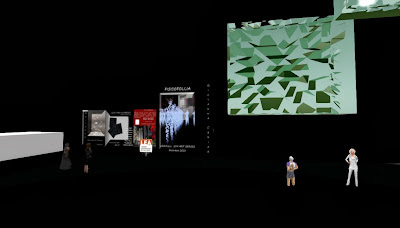 However, creators need assurance that their creations remain fully theirs with limited rights given to Linden Lab, only to the extent required for Linden Lab to legally use the work within the Second Life environment. There is no creator-acceptable reason for Linden Lab to take our work and use it in other worlds without our permission. What does this new vision mean to UCCSL group members? 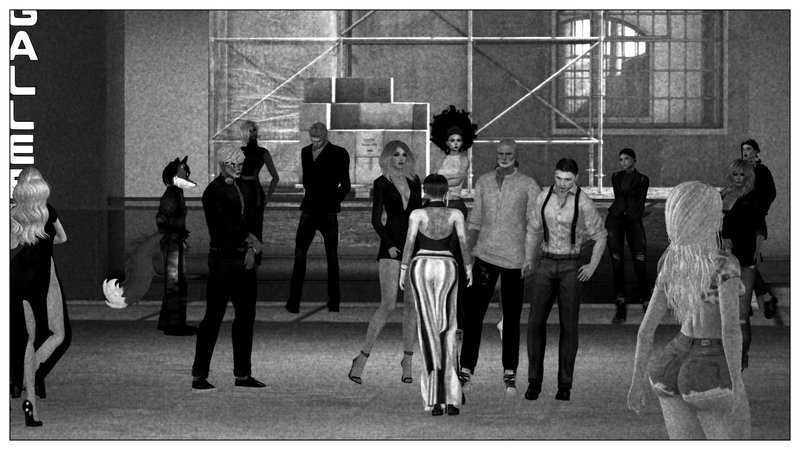 Ultimately the mission of the UCCSL is to be an asset to Second Life creators. We have established guilds for each creative discipline. The guild is a concept dating back to Medieval days and is still visible in today’s unions. In short, I see the UCCSL as Second Life’s creator’s union. The purpose of a union is to provide education, certification, promotion, and political action for and on the behalf of its members. Imagine for a moment that UCCSL was started several years ago and now has a membership of 10,000+ Second Life creators. Imagine Linden Lab as the governing body of Second Life, which it is. Imagine then, the political power a group of that size that specifically represents the voice of creators would have. Why would someone want to be in a UCCSL guild when they are already in their own creative groups? UCCSL, by its very name, United Content Creators of SL, is a coming together of creators across all disciplines. When we exist only in our disciplinary groups, we lose touch with and understanding of the concerns of other creators. I saw this play out while building this group. Each discipline somehow felt they were more affected by the ToS than any other. This is a condition I call silo mentality. 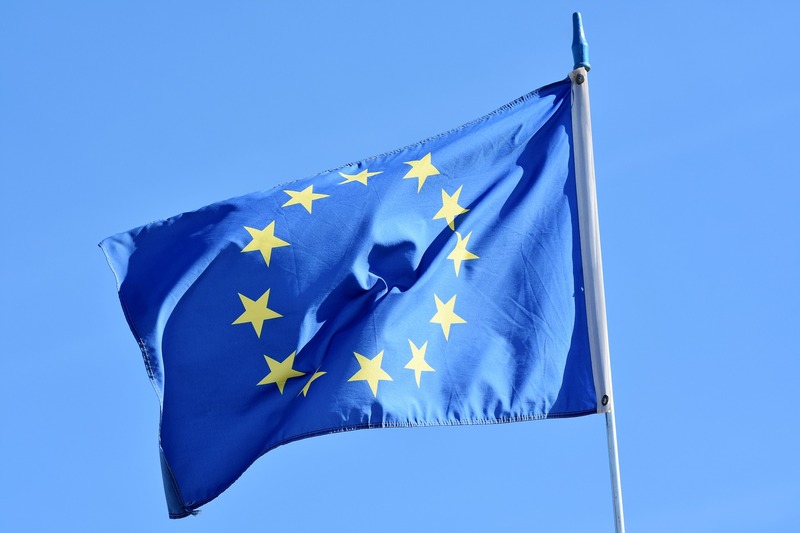 While these disciplinary groups are invaluable to their members, and we have no intention of being an alternative to them, they are somewhat hobbled when a global issue arises affecting all creators. Each of these standalone groups does not possess the power of numbers necessary to effect change, and even those few with large memberships do not necessarily have an interest in acting as a political action committee. There are six major goals I see for UCCSL in the coming year. 1. Effect positive change in the ToS through ongoing communication with Linden Lab. 2. Build a bridge between Linden Lab and creators to the benefit of both. 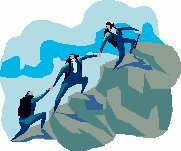 We all want to succeed and we can all achieve greater success when not in an adversarial relationship. I would like this relationship between Linden Lab and UCCSL to focus on theft prevention, perhaps with technical tools, and on how we can each help the other to be more successful. 3. Create a Certified UCCSL Merchant seal for qualifying UCCSL members. This seal would be posted in member stores and link to a website where the tenets that the recipient has solemnly sworn to uphold are posted and qualifying members are listed. Market the seal to Second Life residents, offering them assurance that they are working with an ethical vendor whose works are original, quality and guaranteed. This does not preclude the use of purchased meshes or sculpts in finished products, as this is a lucrative market for the mesh/sculpt makers, but rather an assurance that all elements of the finished product were procured ethically. 4. Educate members and residents on the proliferation of content theft in Second Life, why it is damaging, and how to fight it. Set up a reporting system through the UCCSL group or website whereby anyone can post information on suspected theft, by providing a picture, a landmark, the name of the “creator” and who they think the original creator may be. Think of it as Second Life’s Neighborhood Watch program. 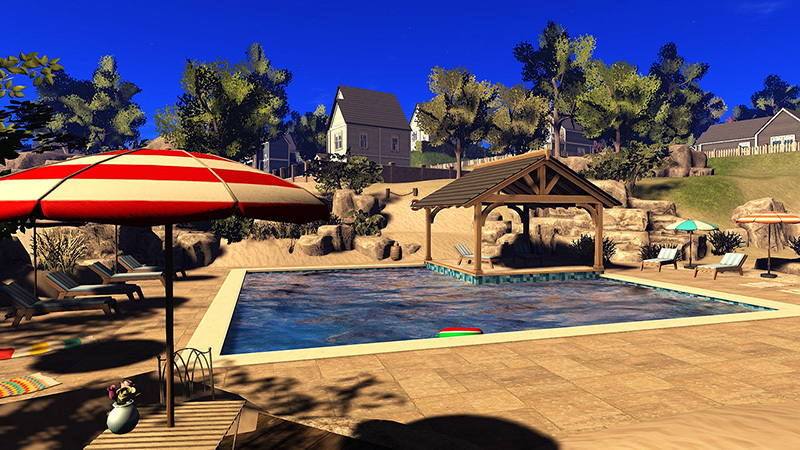 Content theft in Second Life has grown to the extent that Linden Lab can no longer mange it, therefore it falls to residents to police each other. We already have members in the group qualified to follow up on appropriately validated reports. Work with Linden Lab to tighten the noose around content thieves by providing meaningful consequences such as banned IP addresses. 5. Promote interdisciplinary cooperation and communication. This will open up work opportunities between the disciplines and be carried on in the Google+ guild communities, which have already been established. A fashion designer can give a shout out to the artists guild for a fashion photographer if theirs is unavailable. A builder can find a scripter for a job. A logical outcome of this would be a central job-posting board on the UCCSL website. 6. Continue to grow the membership with value-added offerings such as those listed above. In growing the group’s membership, we also grow the strength of voice of Second Life creators. I believe that with this vision, we can face 2014 with hope and enthusiasm. I know I can. New Terms of Service for SL--grants LL the right to sell your work? 2013 VIDEO: Virtual storyboarding for the graphically challenged. Picture it in 3d. Virtual storyboarding for the graphically challenged. Do the pictures in 3d. 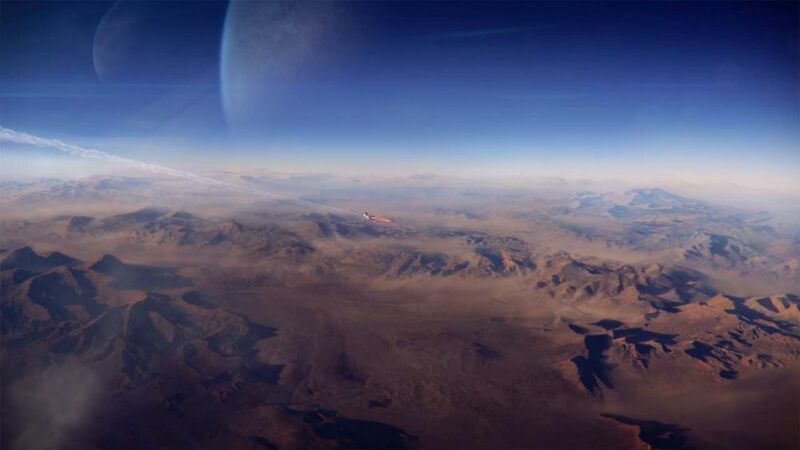 Virtual worlds let you build 3d scenes to lay out your story in pictures. You have a script for a video. You need to make storyboards. But you are not an artist. 2013 EDU: TKR: A monkey controls a robot with its thoughts. Finally. A monkey controls a robot with its thoughts. Finally. A video painting and dance in particles by Particle Tom. Music from Globus. The program outline for this course is set to be completed by end of February with our pilot classes happening in March and public launch at VWBPE. We have a few people that have volunteered to help review the program. If you are interested in helping with the peer review please let Kevin know. The preliminary outline will be available around Chirstmas and first classes will be ready for review starting early January. In May we are hoping to take the IID program to IACET for accreditation. This will open the door for the ability of Rockcliffe to start offering Continuing Education Units (CEUs) for this program in addition to others related to continuing education related to best practices. To do that however we need to raise funds for both programming and for the cost of the accreditation process itself. Rockcliffe’s winter fundraiser is now set to go on Indiegogo. Please share the following link with people and ask them to contribute if you feel Rockcliffe should continue as an ongoing concern. Our goal is to raise $35,000 in 2014 to cover the cost of IACET accreditation, some programming help, and general administration costs. For every $25 donated Rockcliffe will contribute towards the offsetting of one (1) ton of carbon emissions through our relationship with the Carbon Trading Exchange. Lehigh Valley Health Network used a design-based research approach to rapidly develop and deploy three virtual office-based emergency scenarios using a low-cost hosted platform. In addition to the specific clinical content, issues of team communications and work-flow were addressed. Its VR simulations are now being considered for orientation and training of new practice sites and urgent care centers and formation of new teams at existing practices. Join us for a tour of the VR learning environment and a discussion of key design principles and rapid prototyping approach to development. 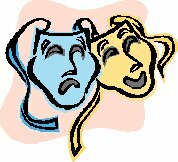 2013 EDU: THERAPY: Weekly interactive blog on aging. Read the blog. Chat with the author. Read the blog. Chat with the author. Weekly interactive blog on aging. Read the blog. Chat with blog author the following Tuesday at his conference room on the University of Texas Medical Branch in Second Life. The meeting is the next Tuesday at 10:00 a.m. Second Life Time. University of Texas Medical Branch in Second Life. If you need help getting into Second Life, go here. Or click on the Newcomers link in the top menu of this blog. Fisicofollia refers in a free way to the futurist theater and especially to the futuristic setting, drawn by Prampolini, Balla, Depero and of course Marinetti. It is designed as a multi-dimensional performance space, in which light and shadow, color and movement are the protagonists. The scene expands to create a multiplicity of perspectives in a continuous emotional tension. The visitor can interact with the environment simply by going through it, resulting in different visual impressions. It is recommended to activate the sound, to catch even the auditory sensations in the scene. The contents of this article have become obsolete. 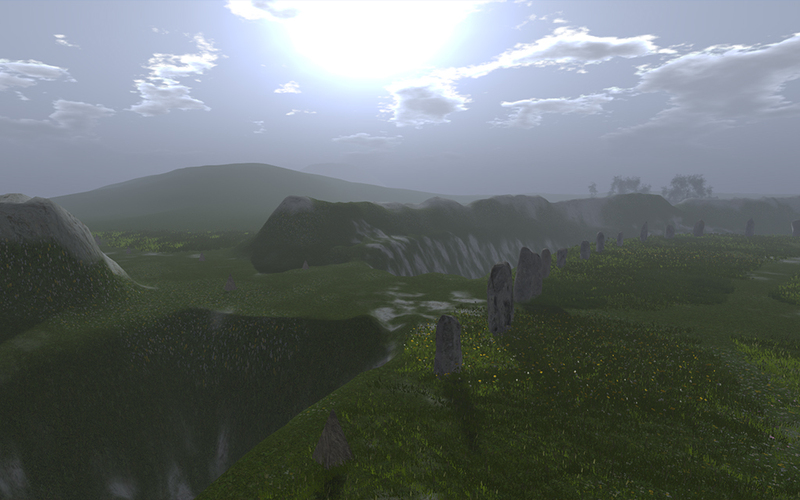 OpenSim creations no longer exists. Tally of visits to posts on this blog about the new Linden Lab TOS and its effect on IP rights. 2013 ART: STAGE: TKR: Insights on Engineering a Sonic Fractal Matrix. Is this ADHD at its best? Creativity at play. Is this ADHD at its best? Avatar Repertory Theater on Friday, December 13 helps kick off the Dickens Project by reading from his ghostly tale of redemption, A CHRISTMAS CAROL. From December 13 thru December 26, a totally immersive environment will spring up on the Cookie sim, with over 30 hours of live voice presentations to suite a variety of time zones, presented in a variety of ways. At 5 pm, ART will present a reading of Dickens' A CHRISTMAS CAROL, as adapted by Ada Radius. 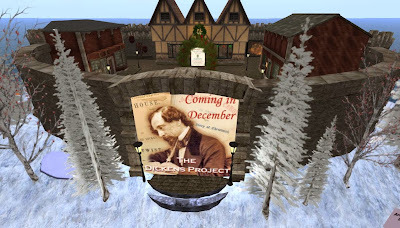 Come early and explore this marvelous treatment of Dickens' time. Click here for the full schedule, December 13th through 26th. At the end of the contest, we will have a voting board and everyone vote for their favorite stand up act. Your tweets are so boring the NSA stopped following you. Second Life Comedy. Lauren, Crap Mariner, Jamie Jordan, etc.